The radio reception in the safe room I built in my basement is terrible; I admit I didn’t think through the design well enough. So I need to know. 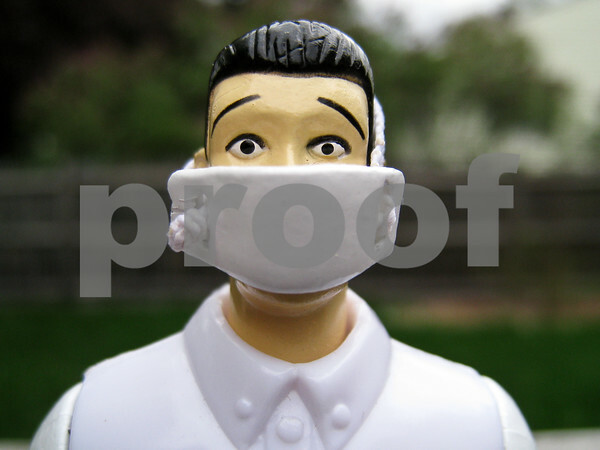 Is the Swine Flu pandemic over? How many million have died? All I can say is thank God I heeded all of the media’s dire predictions, else I would never have survived. OMG -- this is hilarious! Love the shot and your caption is perfect!